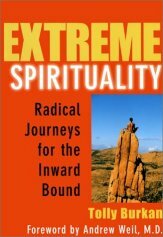 Here is a list of the books about living love and related topics by people other than the late Ken Keyes Jr. Your best bet though it is use the various used book finding services. 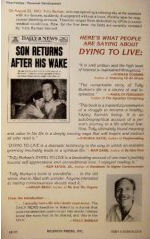 The late Ken Keyes highly recommended this book and near the end of his life, taught its techniques. I too highly recommend it. It explains the lifetraps conditioned into us as children that make our live miserable as adults. I have known Fletcher for decades through Living Love workshops. He is invariably kind and cheerful. Advice from someone who is a success at applying his advice is much more convincing. The book is about focusing on solutions, rather than exploring the problem. The secret to effortless problem solving is asking the right questions, rather than imposing your value system and solutions on others. For example you might ask If everything were going well for your business or in your family, or if things were going a little less badly, what would be different? Ask yourself What is the goal? and how can I move minimally toward the goal? or What small thing can I do now to advance a little bit toward the goal? 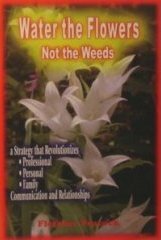 Book referral for How to Make Your Life Work, or Why Aren’t You Happy? 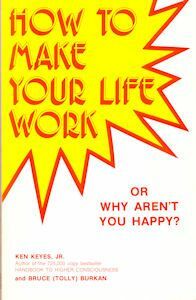 recommend book⇒How to Make Your Life Work, or Why Aren’t You Happy? a simple cartoon book that explains the Living Love principles. 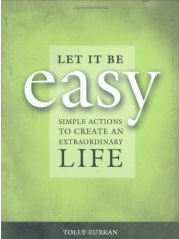 Online bookstores carrying How to Make Your Life Work, or Why Aren’t You Happy?